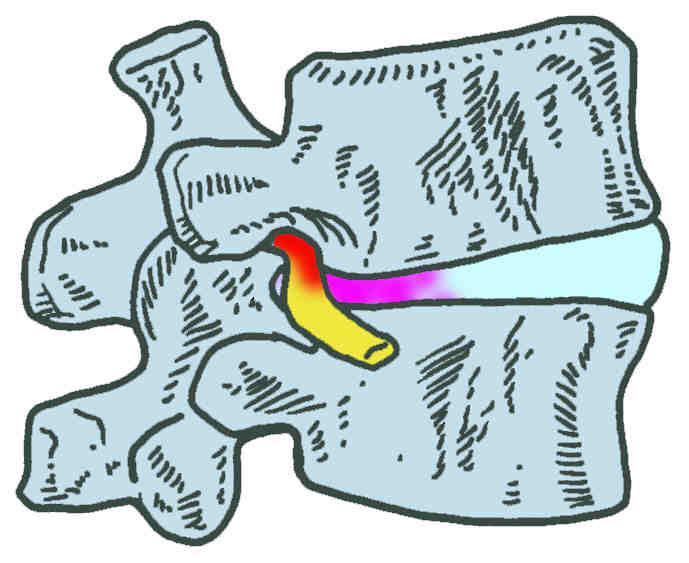 The Cox Flexion Distraction Technique, also referred to as the Cox Technique, provides non-surgical spinal manipulation adjustment that effectively helps alleviate or eliminate back pain quickly, sometimes even immediately, by realigning the spine. This nearly painless technique restores range of motion in the muscles and joints, thus improving their flexibility and helping to correct your posture. 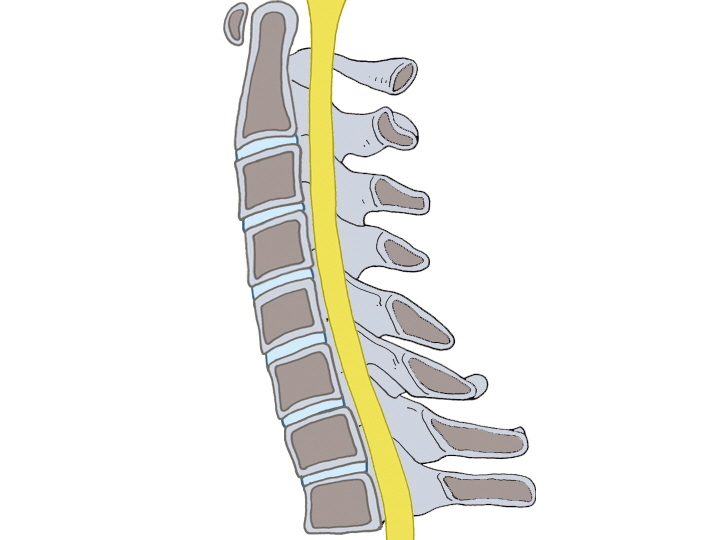 Specifically, the spine is realigned by applying gentle pressure to key areas of the back which effectively decompresses the discs and gently stretches the lower spine. 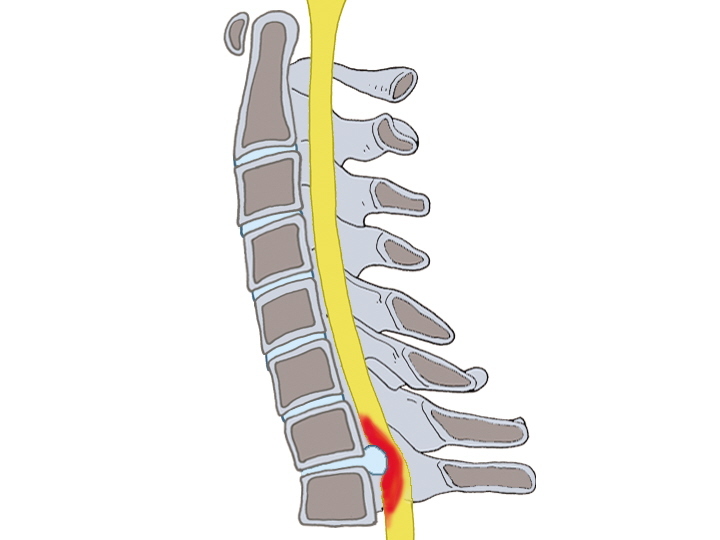 By decreasing pressure and decompressing the inflamed spinal areas nerve functioning is restored. 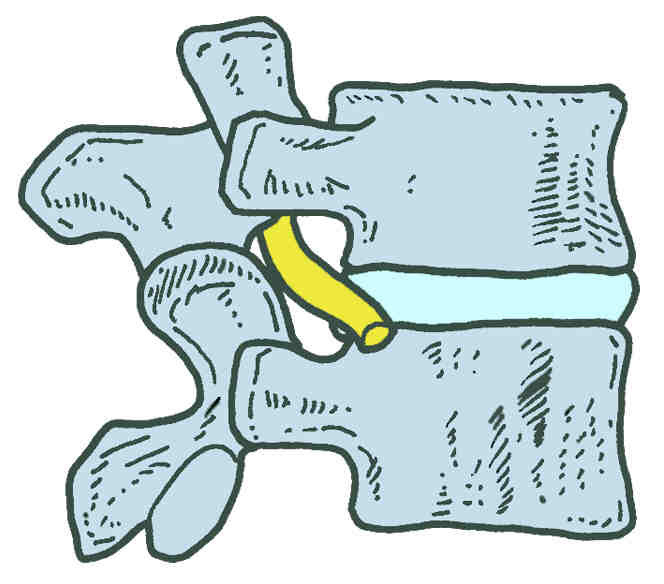 Cox Technic is research-documented method of spinal manipulation to relieve lower back pain, leg pain and a host of other spinal related conditions like disc herniation, spinal stenosis, post-surgical continued pain, and pregnancy related back pain. Cox Technic’s developer, Dr. James M. Cox, has insisted for nearly 50 years on documenting the science of this non-surgical alternative to back surgery approach to back pain relief in the hands of well-trained back specialists. Dr. Cox protocols were taught as part of the Chiropractic educational curriculum at the National University of Health Sciences where Dr. Basch was trained. The Cox Technic is non-surgical, doctor-controlled, hands-on spinal manipulation performed with the patient lying on our specialized Chiropractic Treatment Table, which is a specially designed chiropractic instrument. This table permits the effective administration of motorized or manual flexion-distraction and decompression adjustment and manipulation. We can also use this table to mobilize spinal segments utilizing the Thompson Drop Technique, another safe, gentle,non-force method of joint mobilization.